It's a common complaint that humanities degrees just aren't relevant to the workplace. Funnily enough my Masters thesis in Medieval Studies focussed on Gambling in the 14th Century. Perfect training, I'd say, for my future work in (21st century) sports betting. The central question of this dissertation is: what did it mean to gamble in late medieval England? This work interrogates the social position of gambling and gamblers in a range of textual and visual sources. 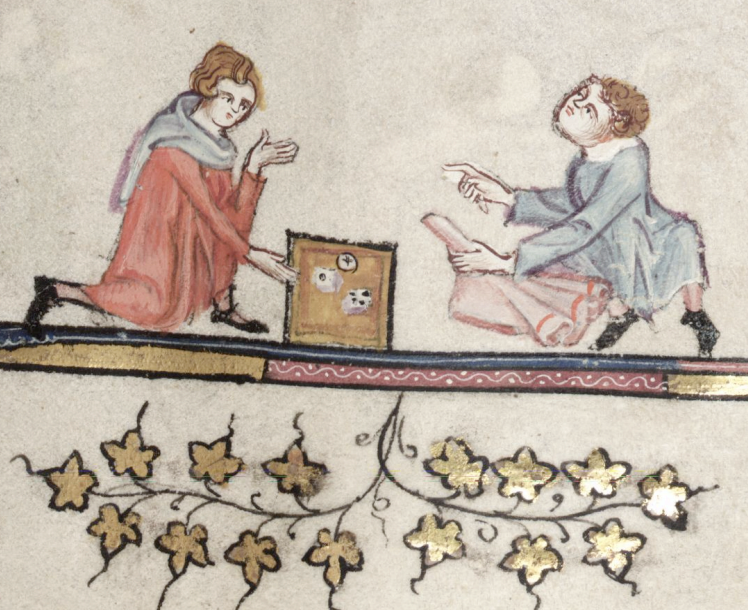 It assesses the evidence for medieval gambling, concluding that dicing was the pre-eminent form of play and certainly the game that was the source of the most significant cultural anxiety. 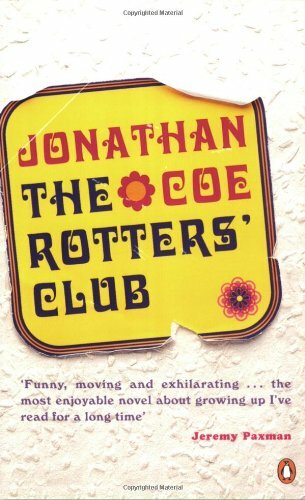 The aim of this dissertation is to pursue an interest in the writers, acts of writing, and versions of text that populate the novels of Jonathan Coe; charting how these elements function in structuring, connecting, reinterpreting, and propelling his narratives; and how they provide a means for Coe to interrogate his own approach to writing narrative in the contemporary novel. Coe’s works show an author peculiarly sensitive to questions regarding the value of narrative in academic, personal, and commercial contexts. For some reason I can’t find the proofed and scrubbed up version so please be sympathetic to typographical errors and odd formatting.